Gas dryers require precision and attention to detail in order to keep them functioning safely and properly. The installation of a gas dryer requires the knowledge and expertise of a skilled master plumber. You will definitely need someone experienced in working with gas lines to set this up for you. The AmeriServe plumbing team of master plumbers are licensed and trained to work with and set up gas lines for your gas dryer connection.Gas dryers are often a great way to save money since they tend to be more efficient and use less energy to dry your clothing. 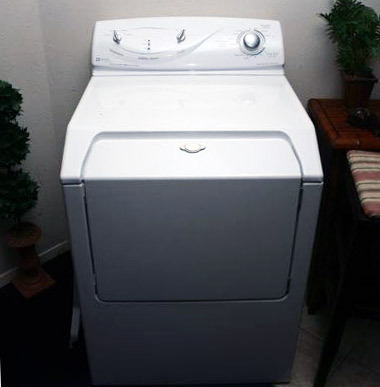 Aside from being cost efficient, gas dryers require less time to heat up so you can enjoy your clean clothing in a timelier manner and get more dryer loads completed in less time. Like gas dryers, gas stoves and ranges also require technicians skilled and licensed to work with gas lines and connections. In most newly built homes, many home buyers are choosing to have gas ranges and gas stove tops as opposed to electric. AmeriServe plumbing can install any style of gas range or stove top in your kitchen, just give us a call. The debate still lives on as to whether gas or electric is the better heat source for cooking. We have learned from our customers that those that choose gas over electric choose it for specific reasons. 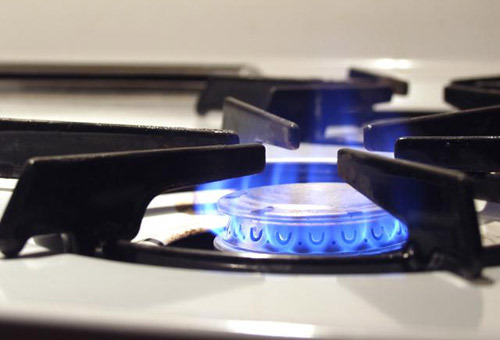 Reasons such as the following make gas ranges and stove tops a priority in the kitchens of today: Gas ranges and stove tops will continue to work if the power goes out – The flame can be better controlled for a low simmer or a boil – If there are any problems with the gas range or stove top, there are signs that tell you; the smell of gas, a pilot light that is out – Really serious home cooks choose gas for it’s temperature control. Need gas line repair or an installation in the Warren and Hunterdon County, NJ area? Call Ameriserve, your gas line specialists, today at (908) 859-0207.